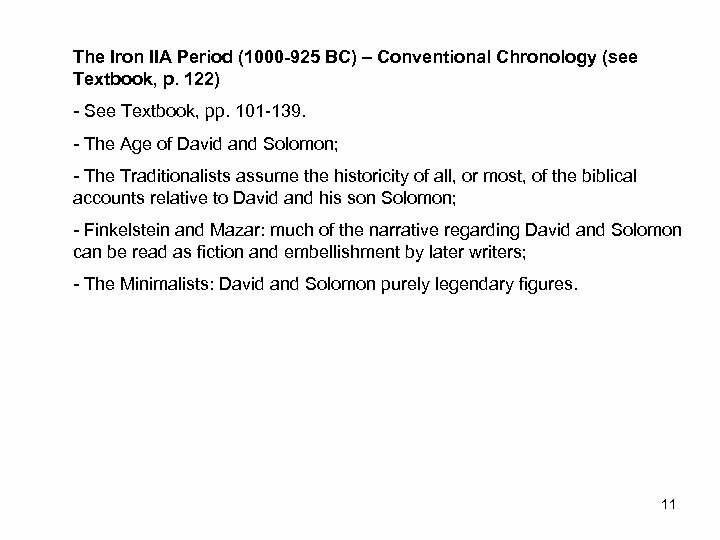 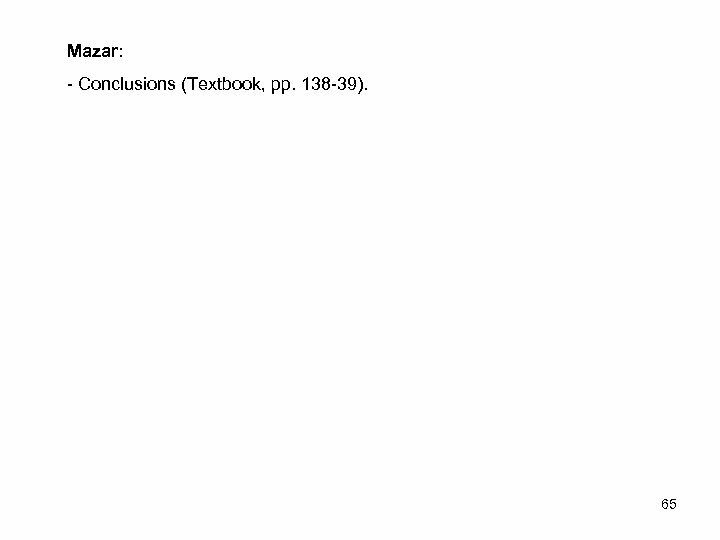 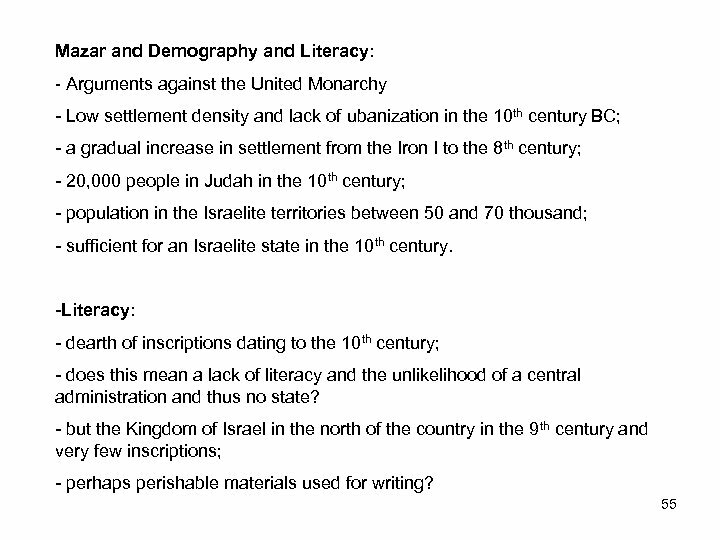 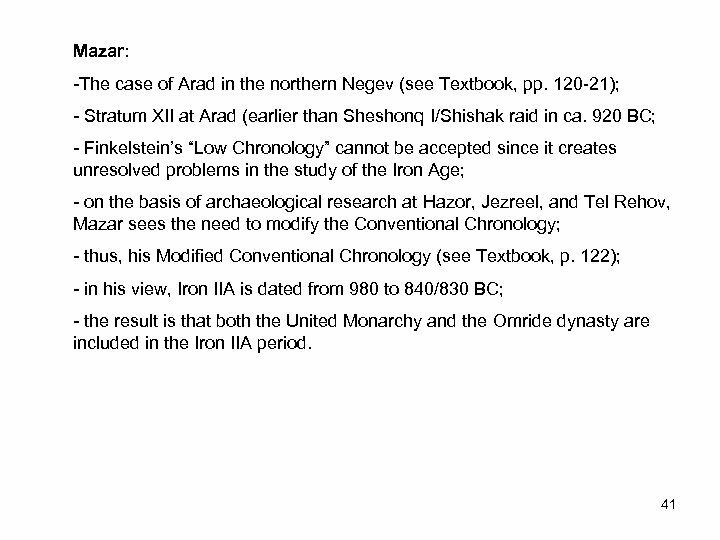 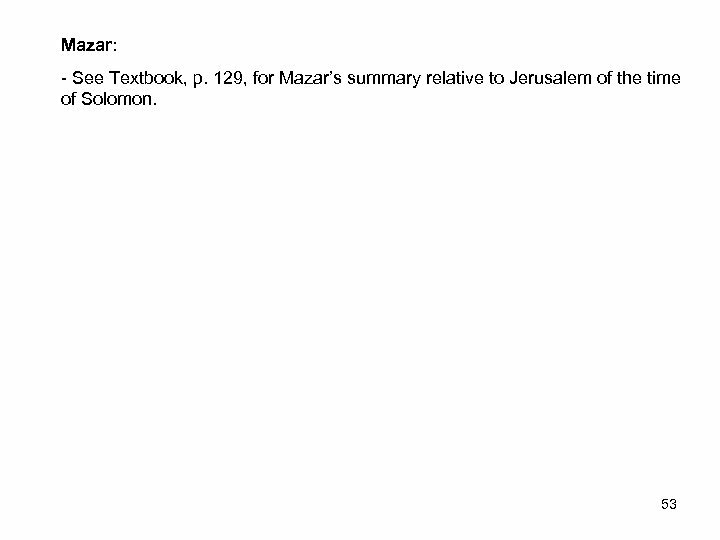 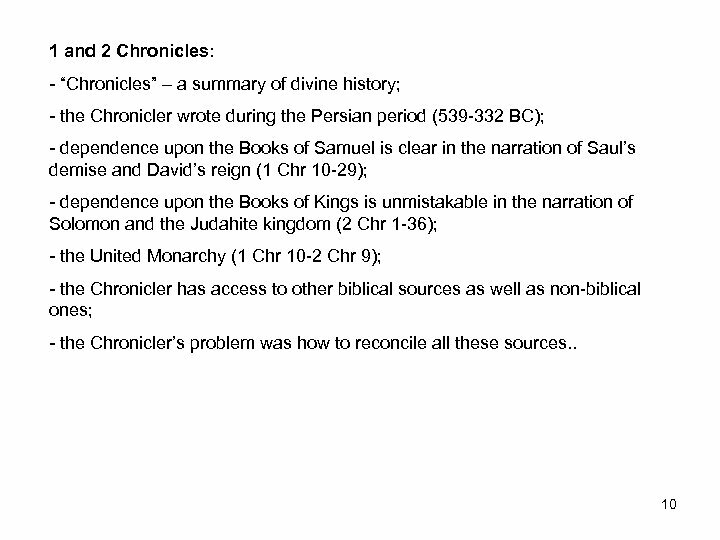 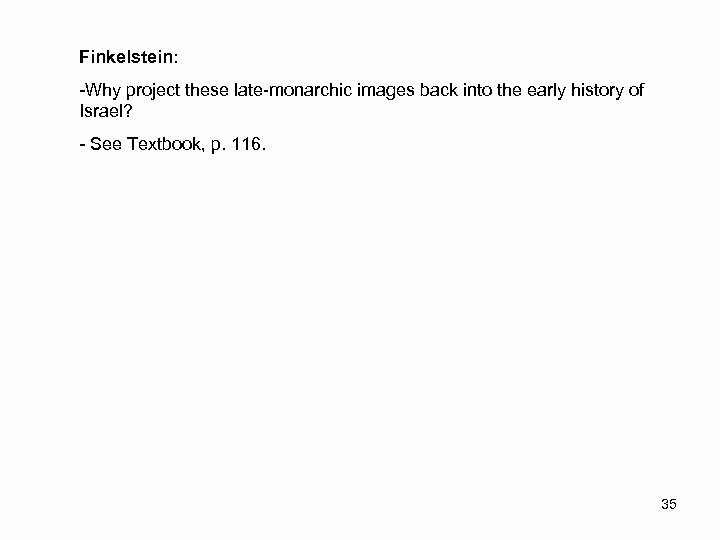 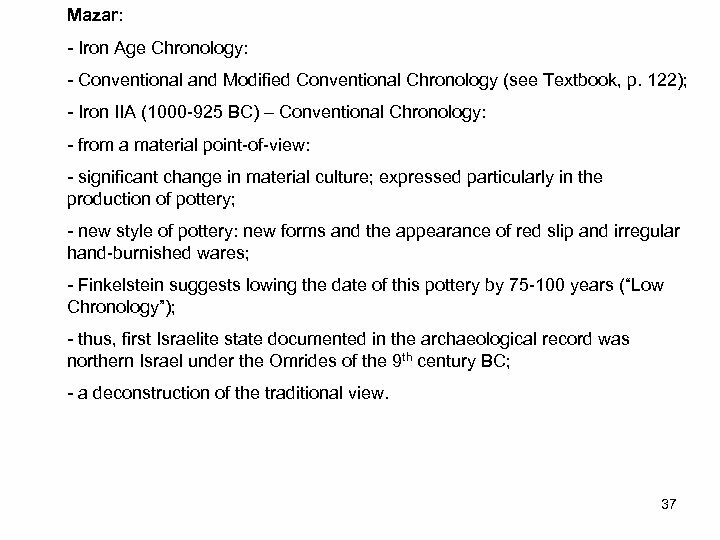 Mazar: - Why this “Low Chronology”? 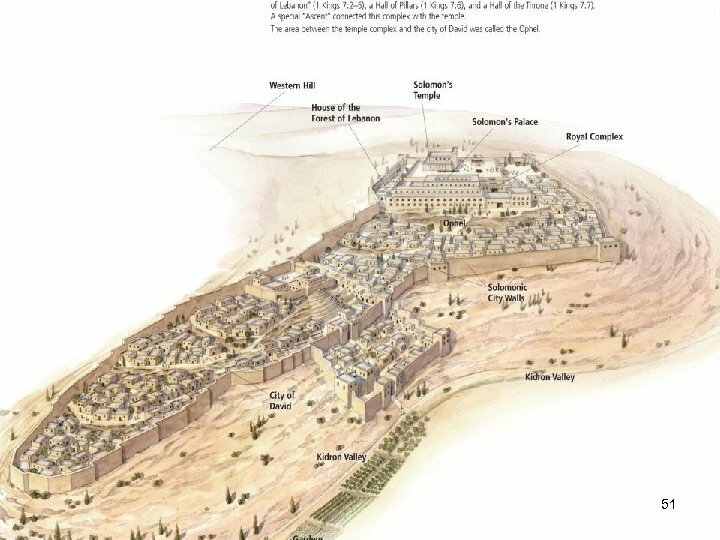 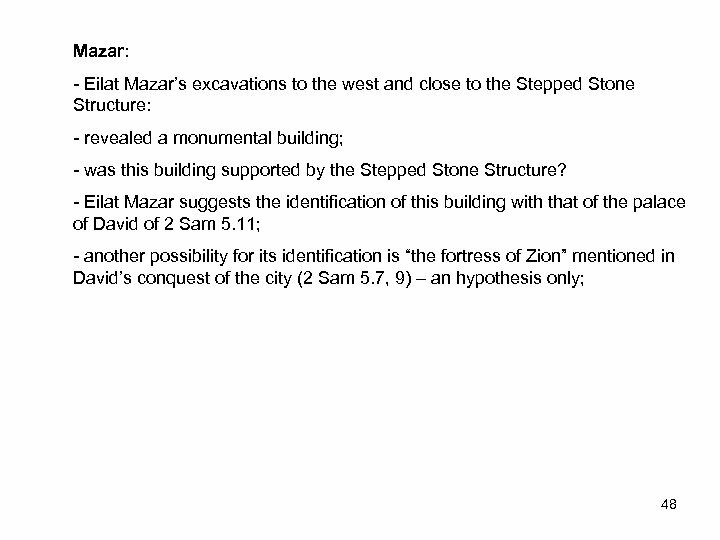 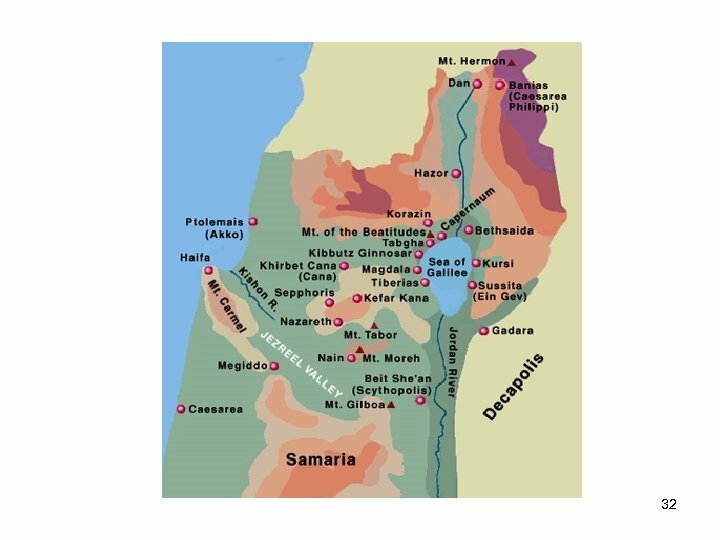 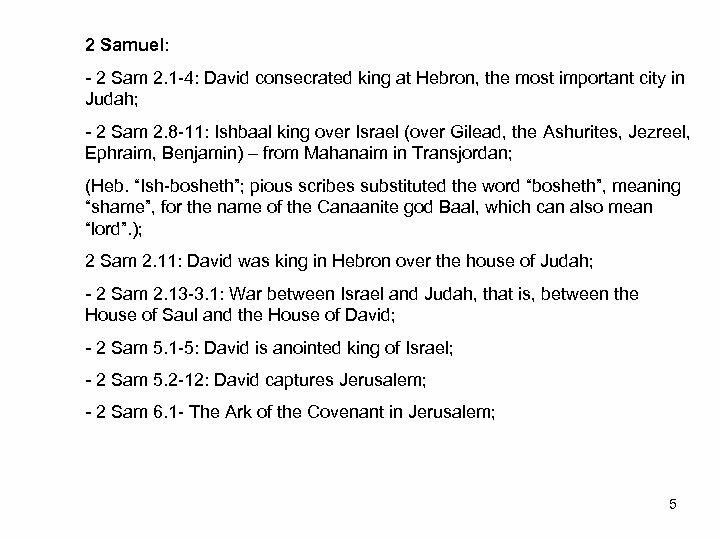 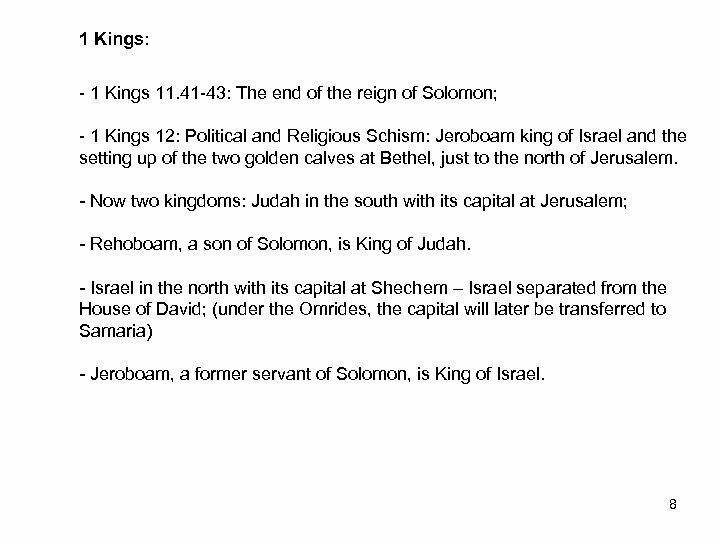 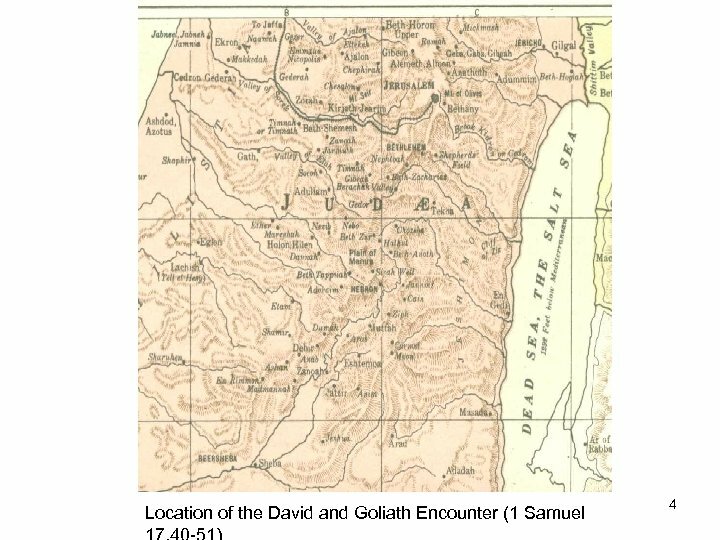 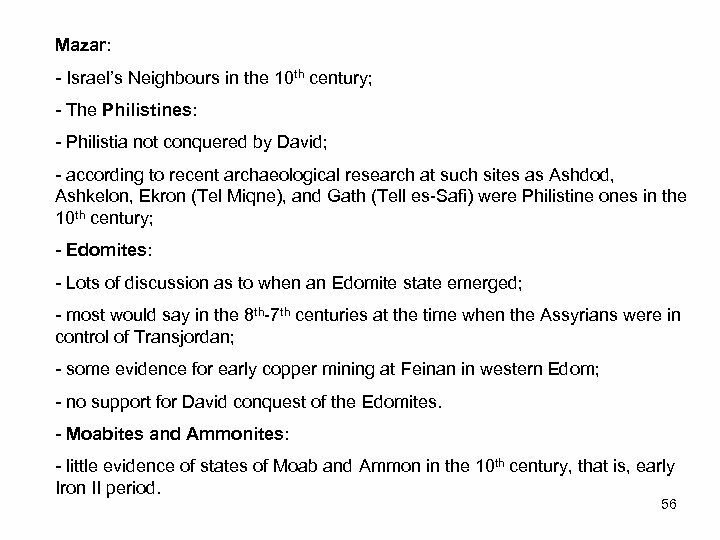 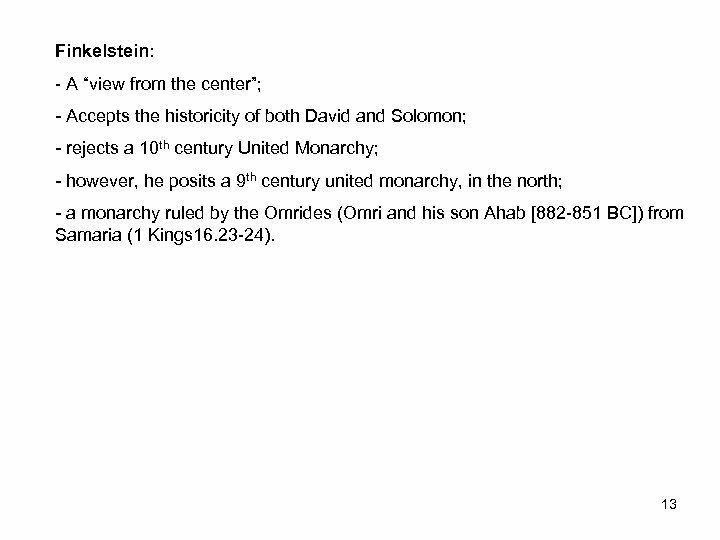 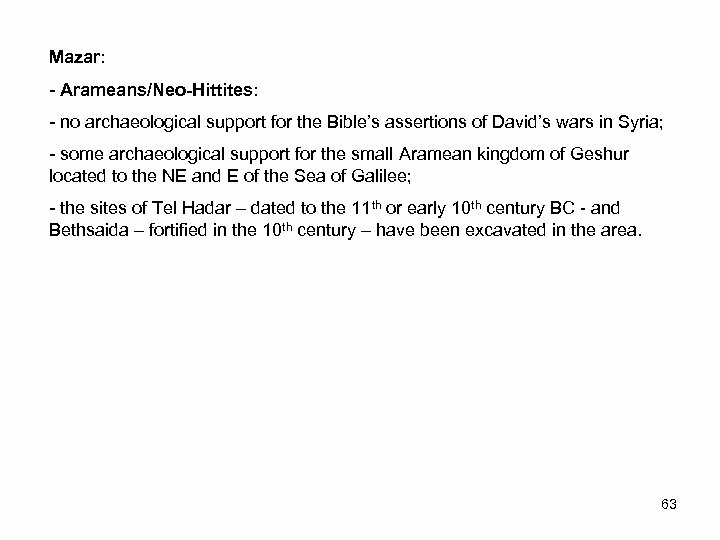 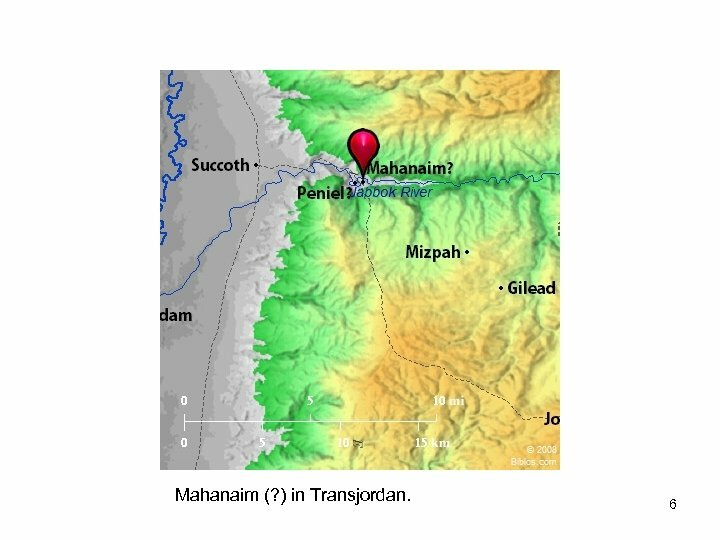 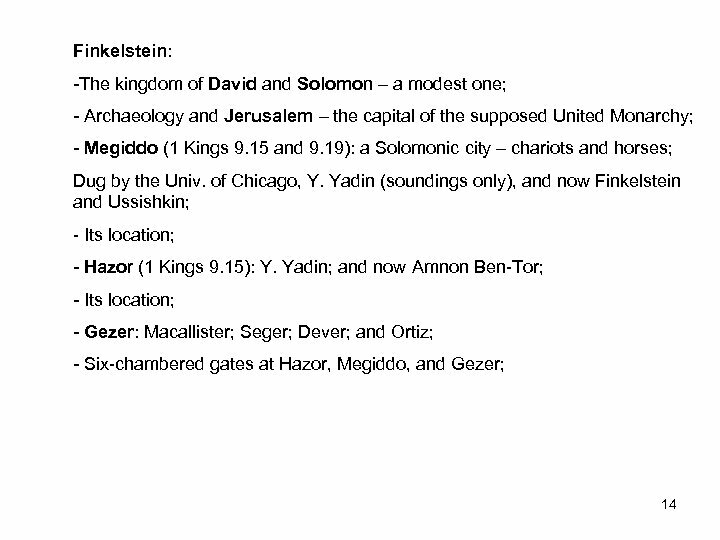 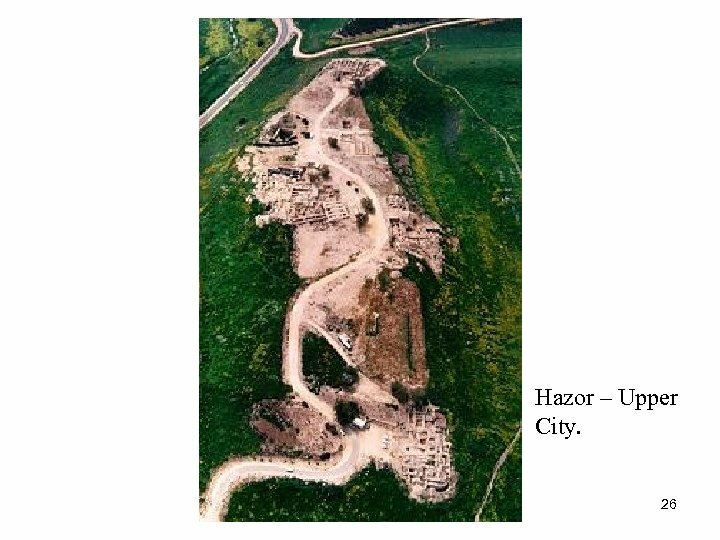 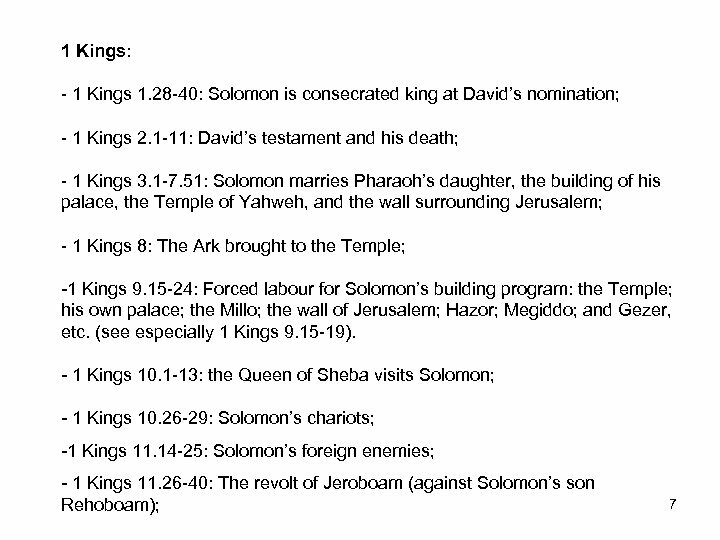 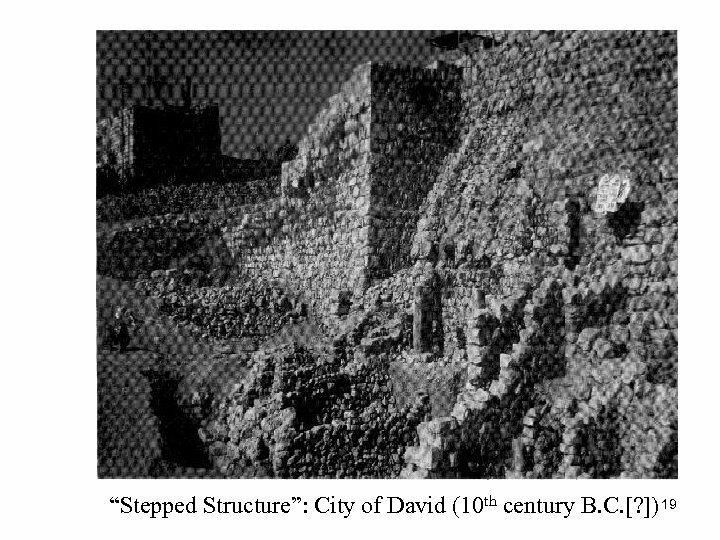 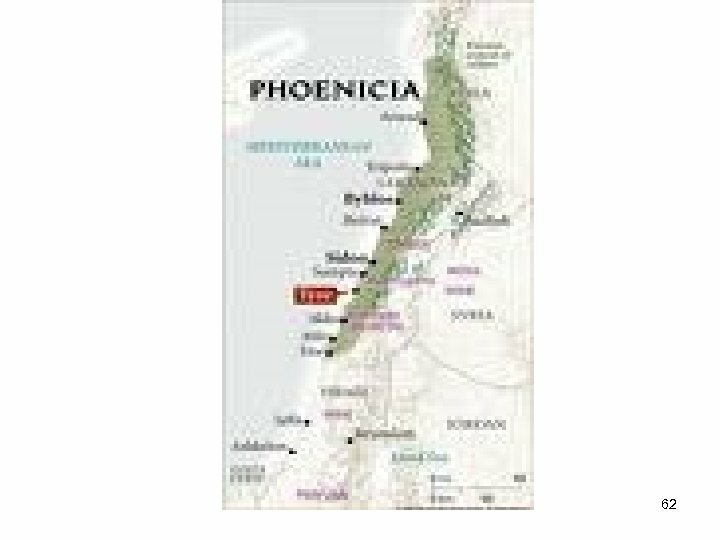 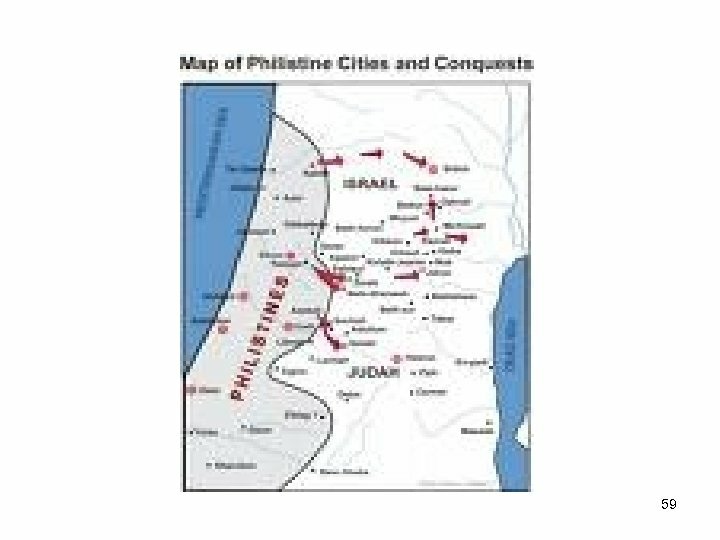 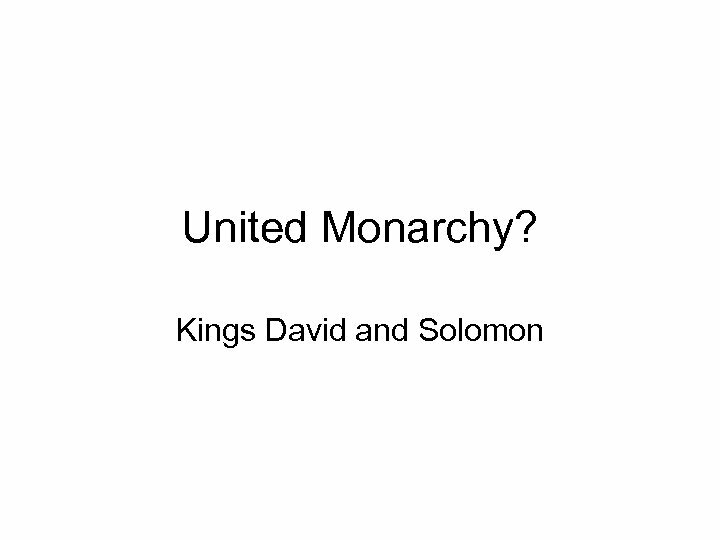 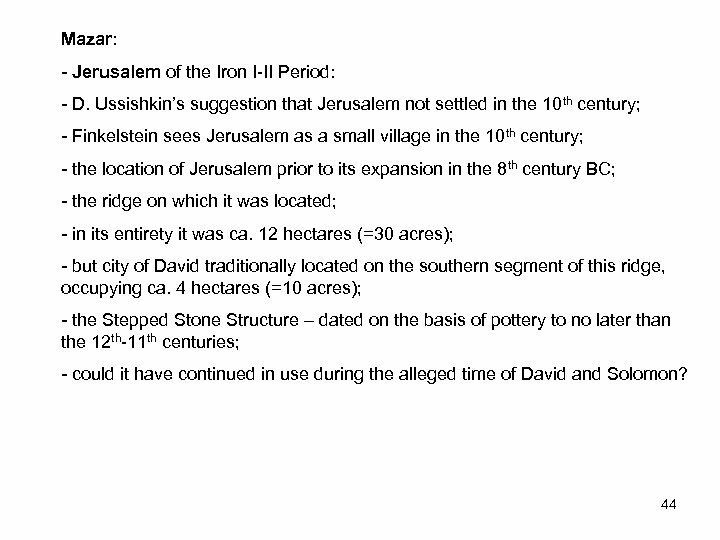 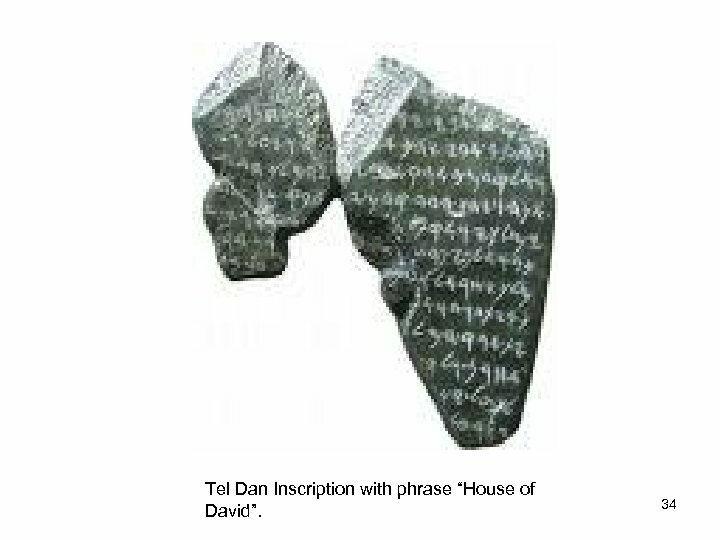 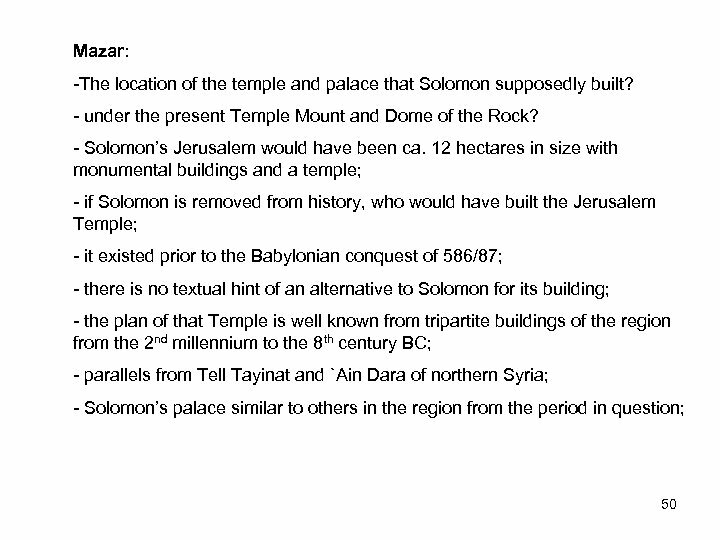 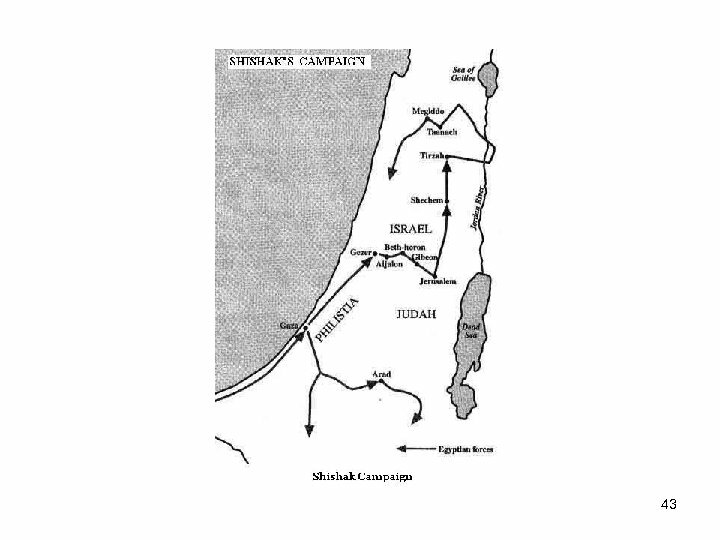 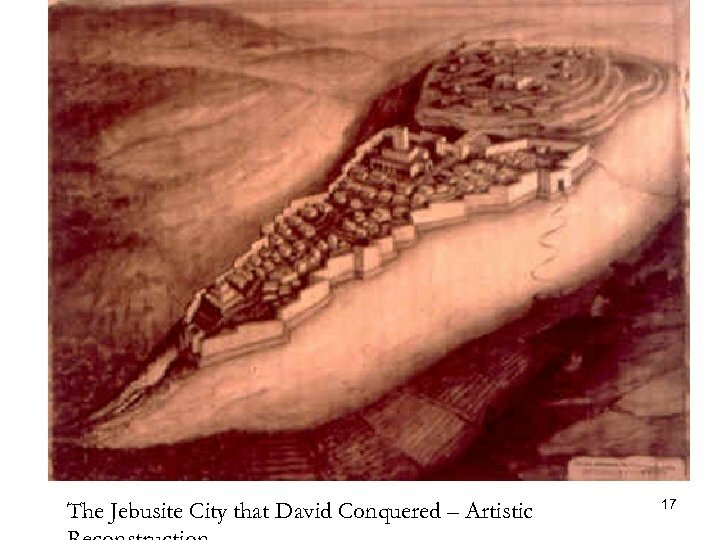 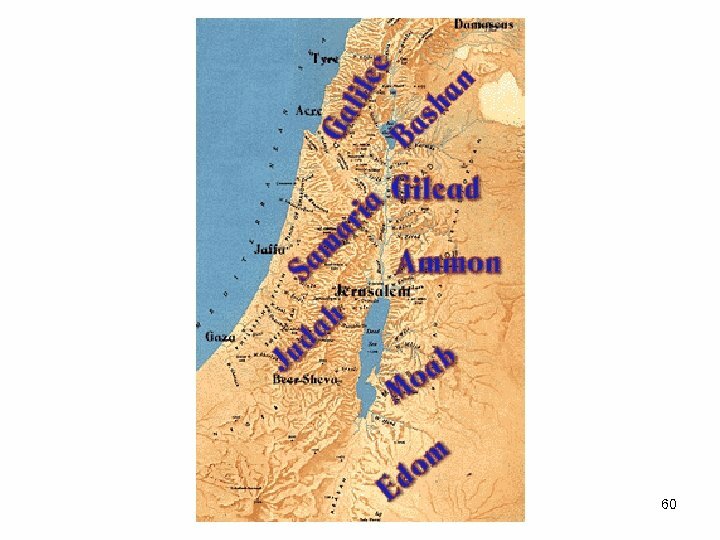 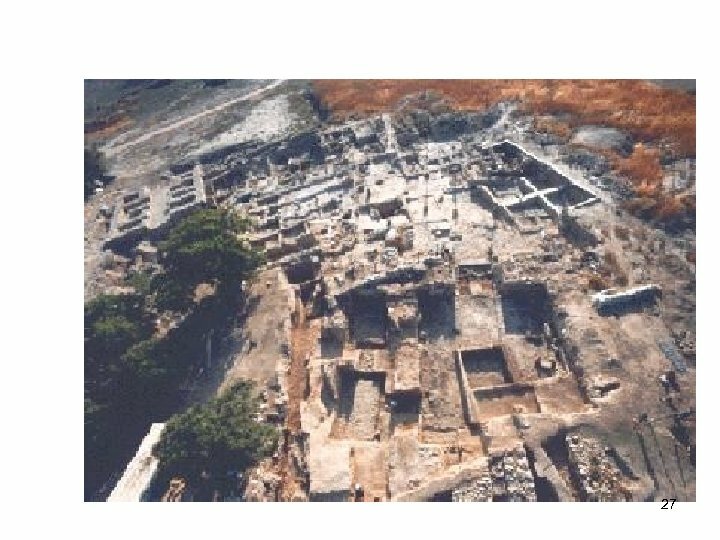 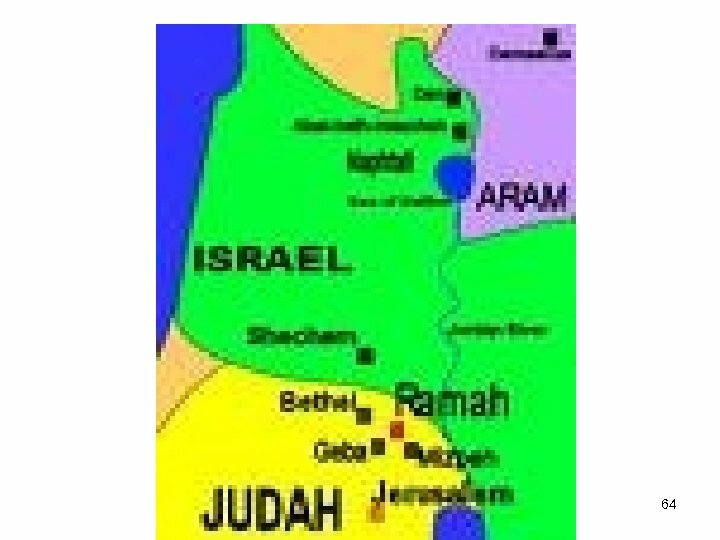 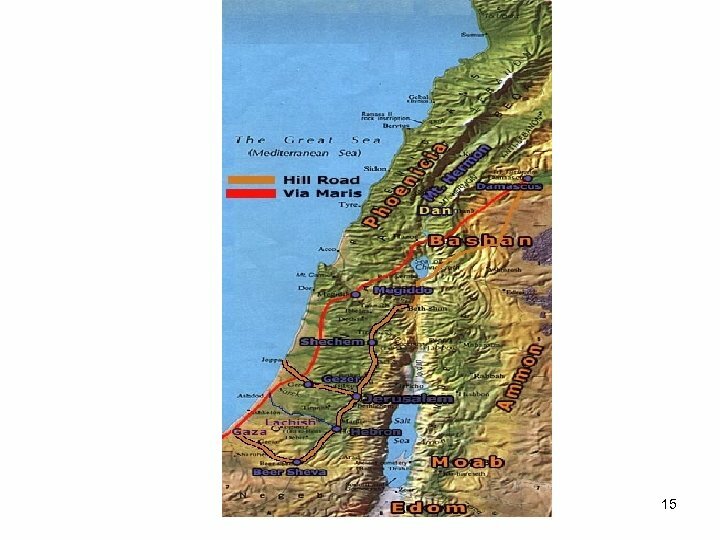 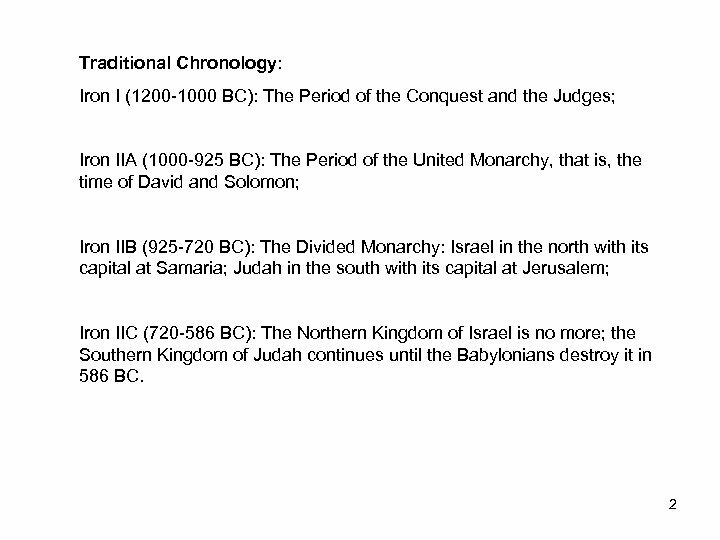 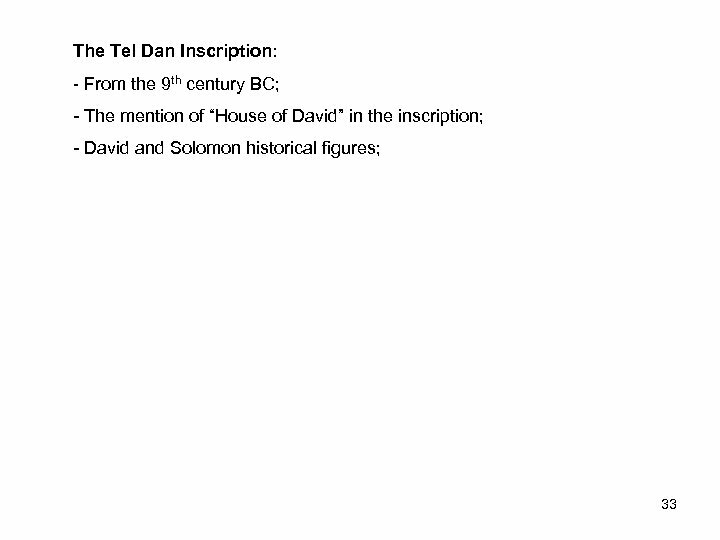 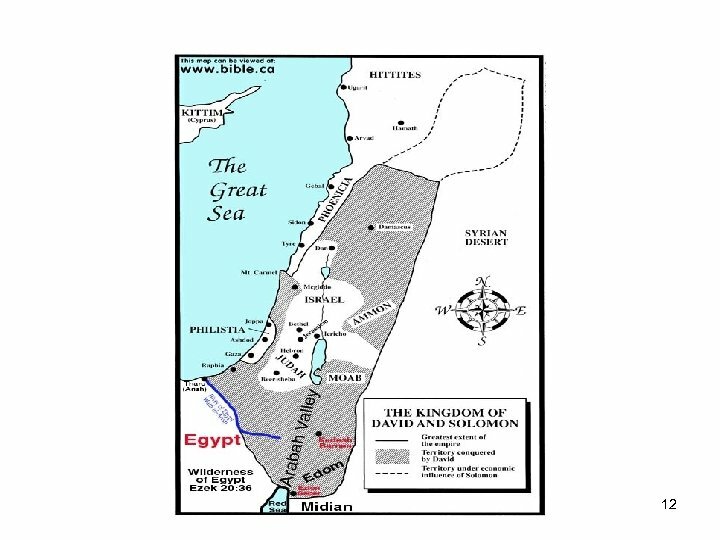 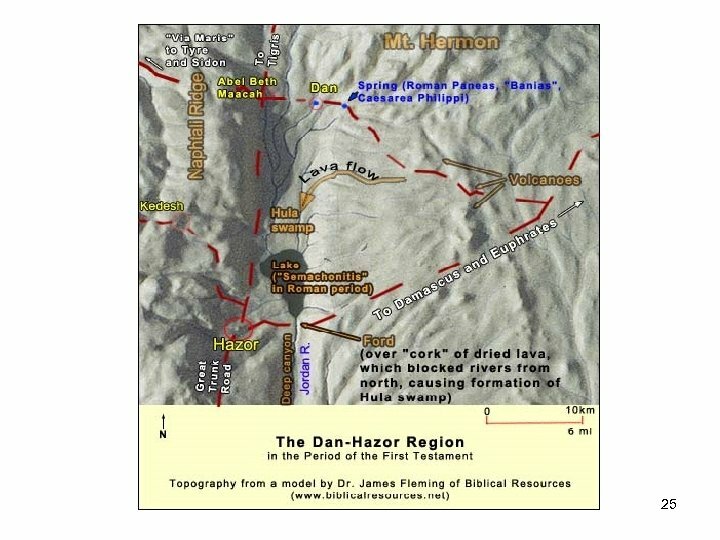 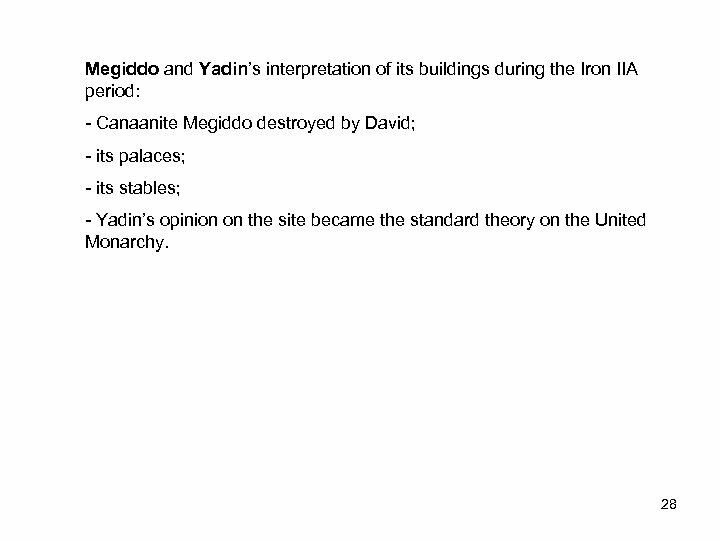 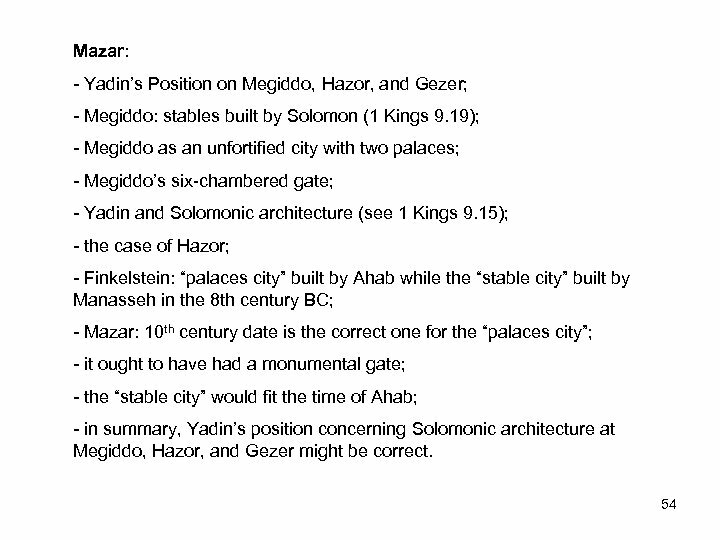 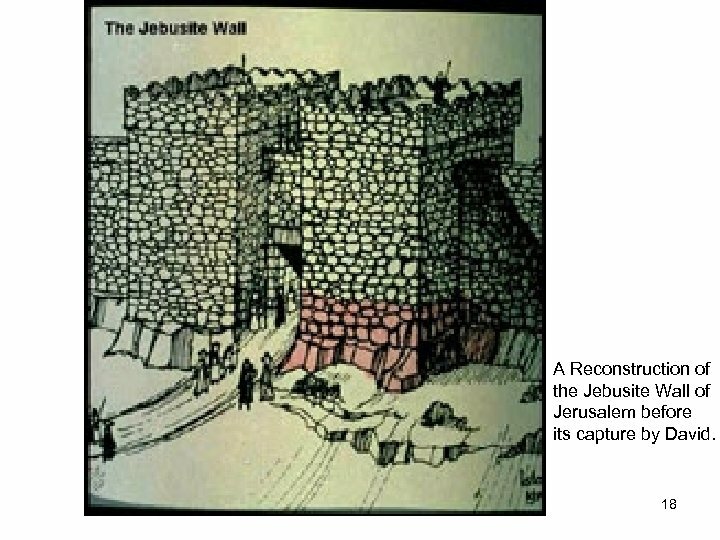 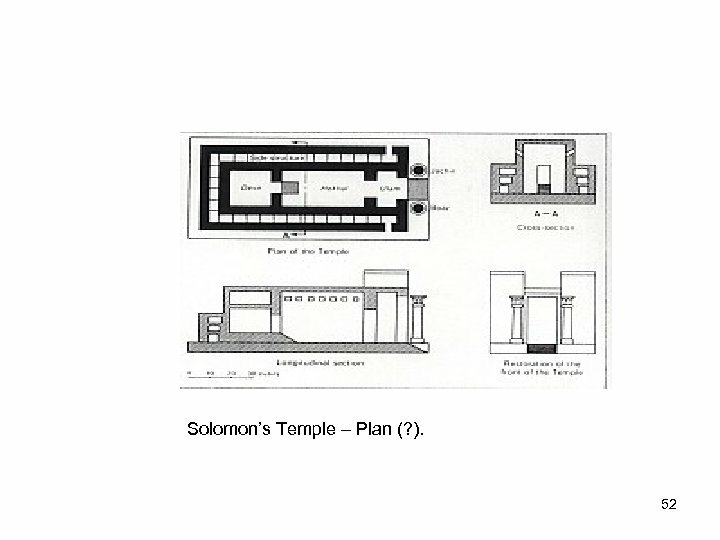 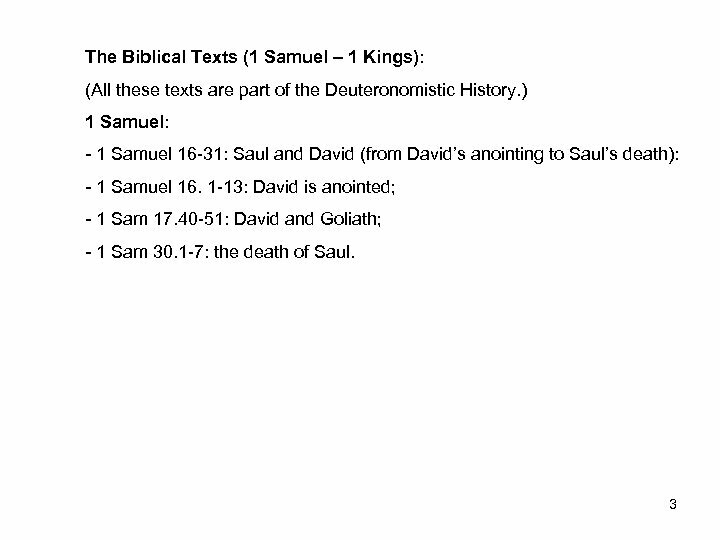 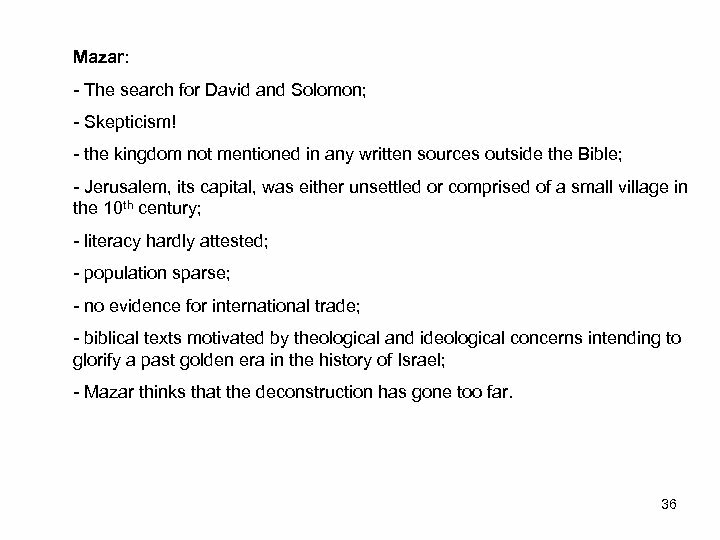 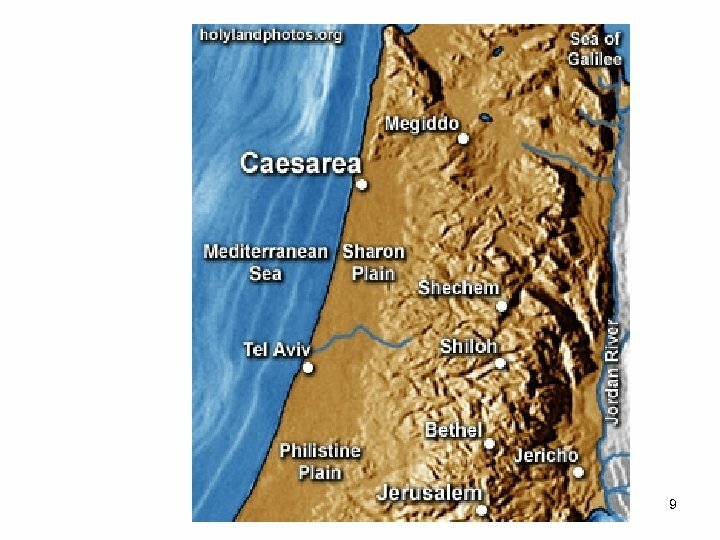 - destruction, probably by Hazael, King of Damascus, of royal enclosure at Jezreel must be dated to the end of the Omride dynasty in ca. 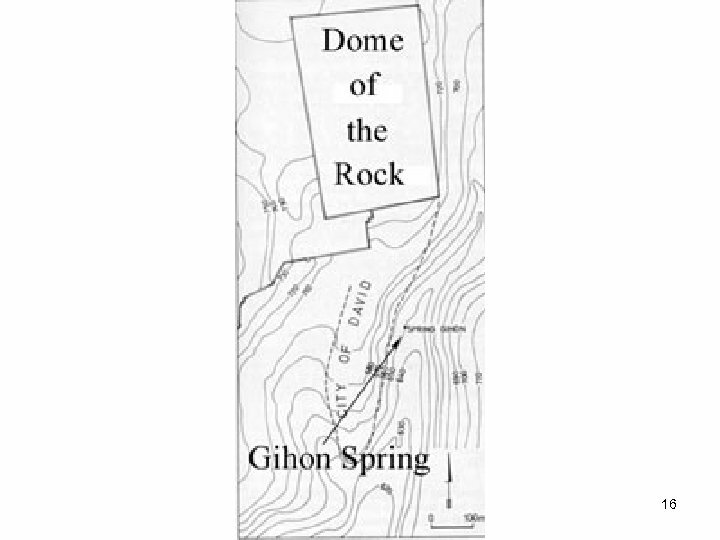 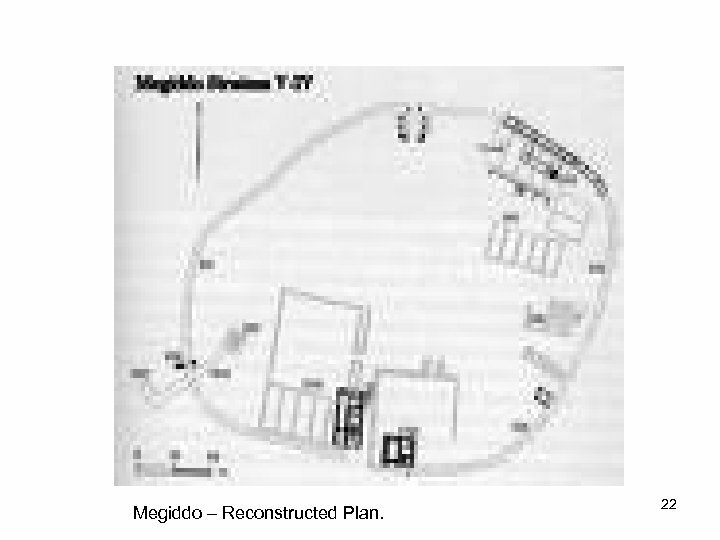 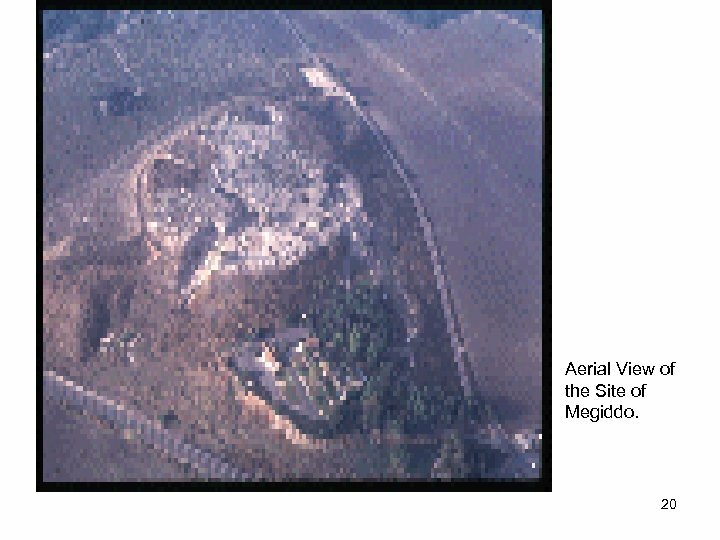 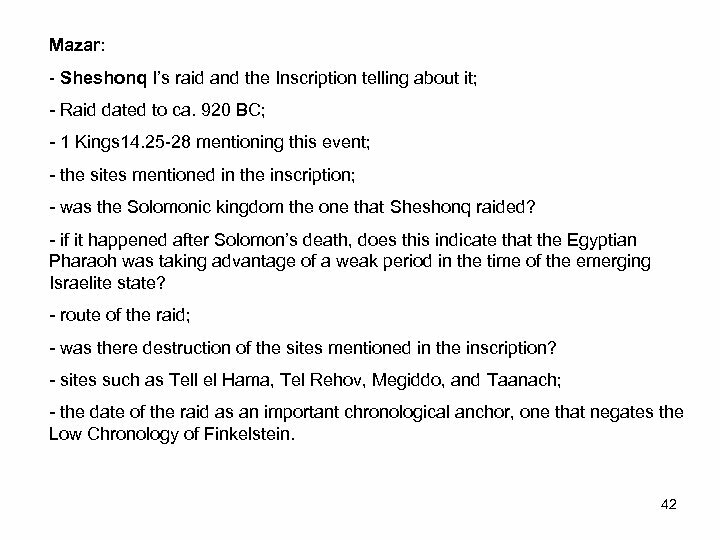 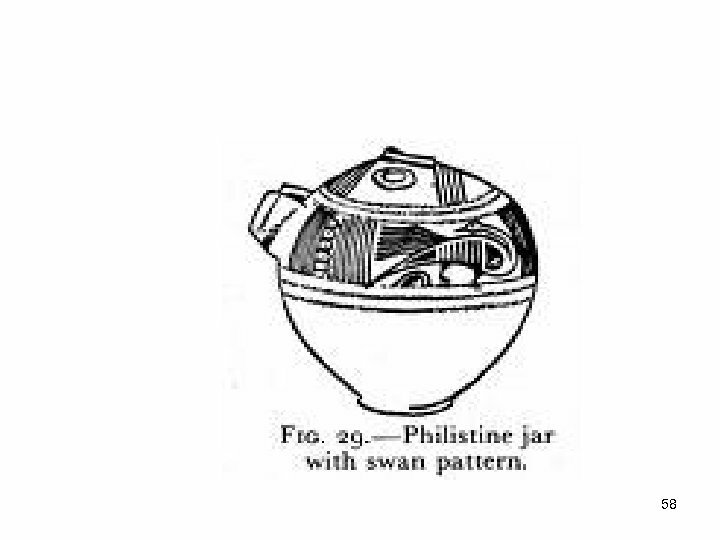 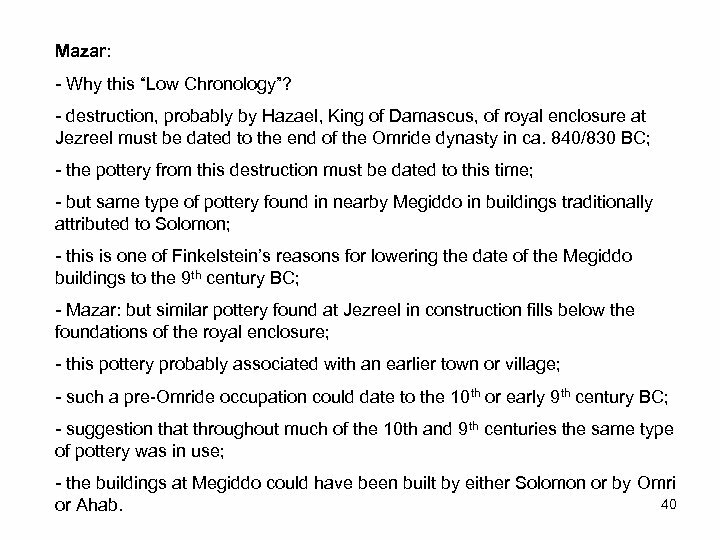 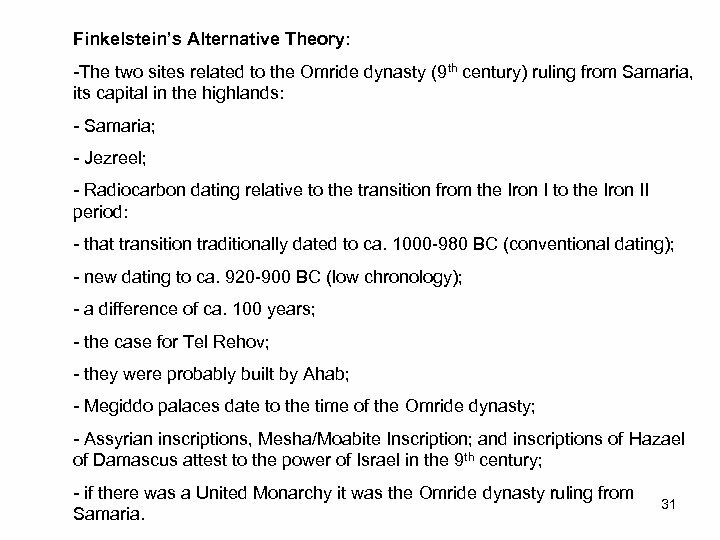 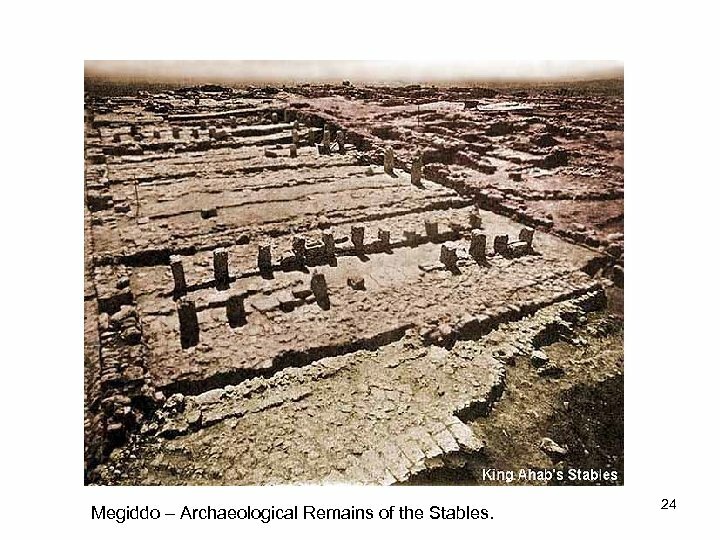 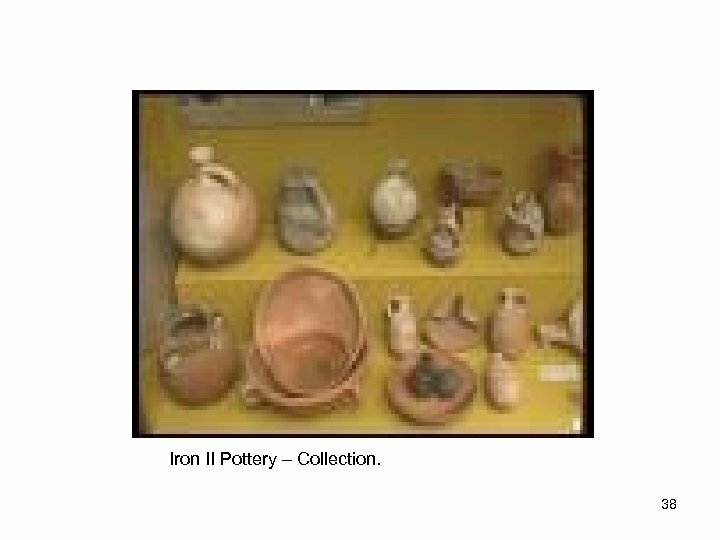 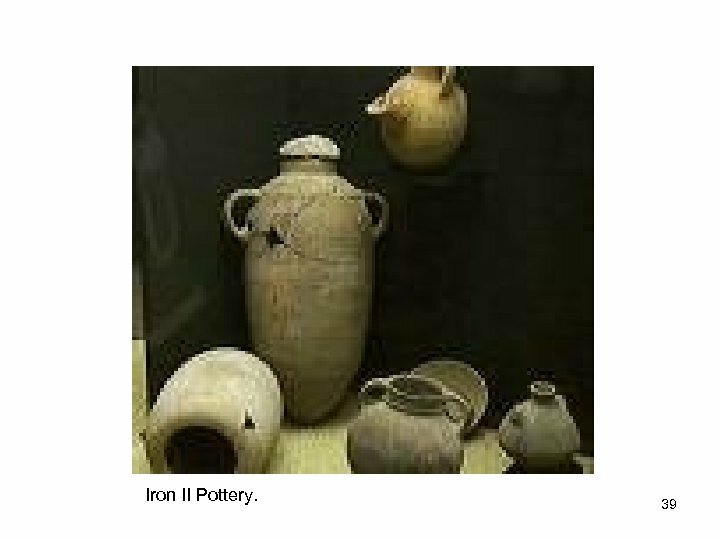 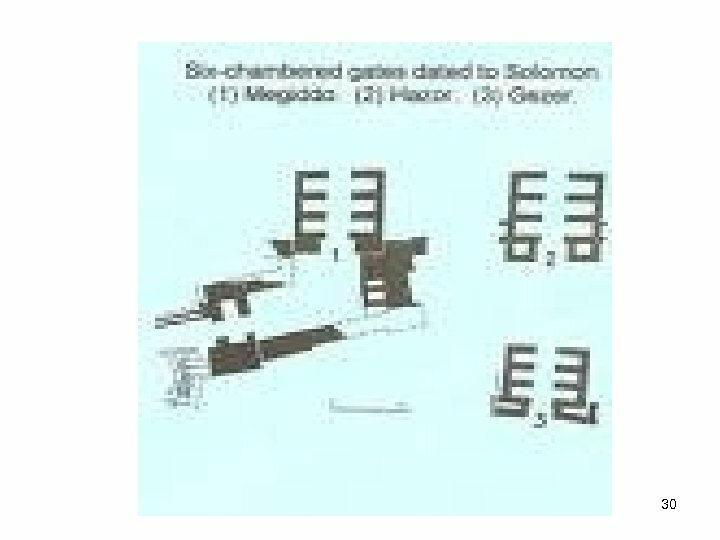 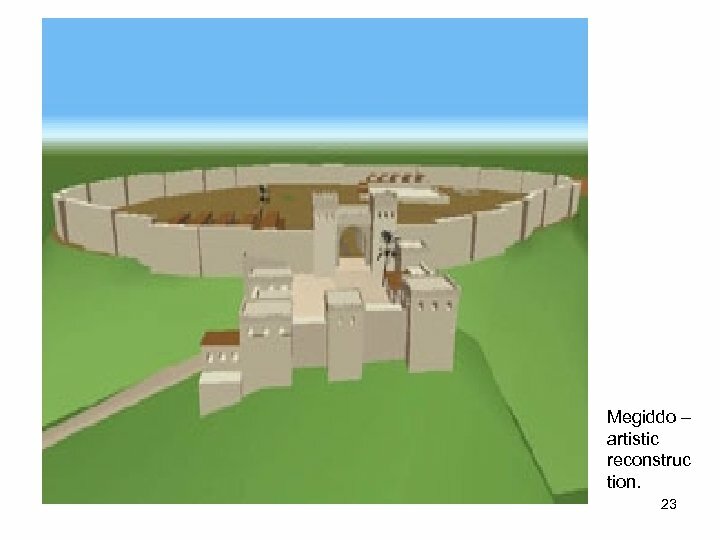 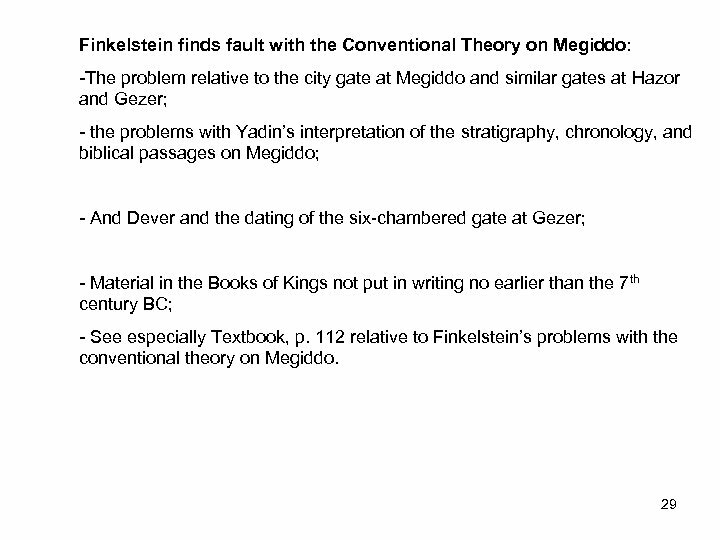 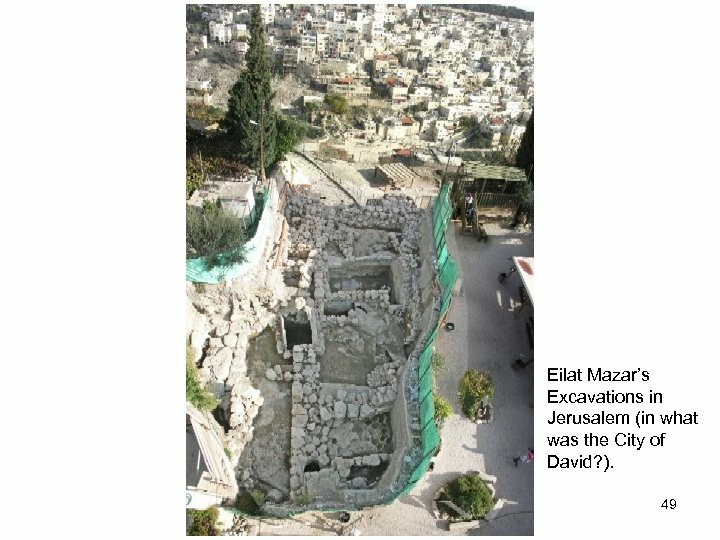 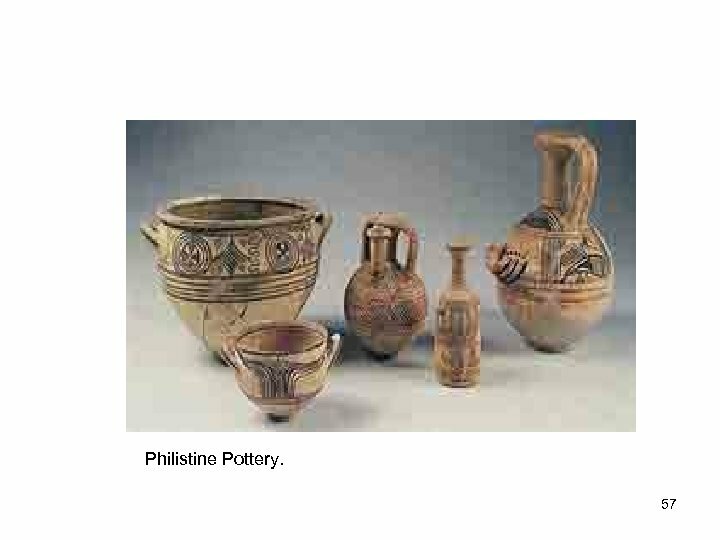 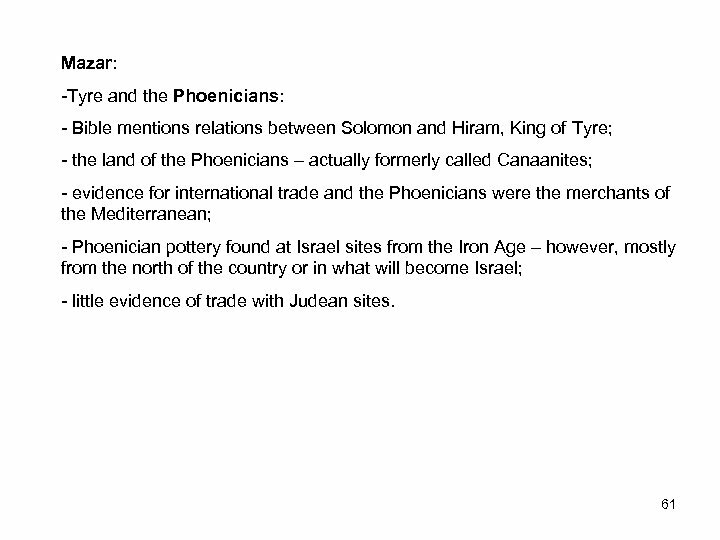 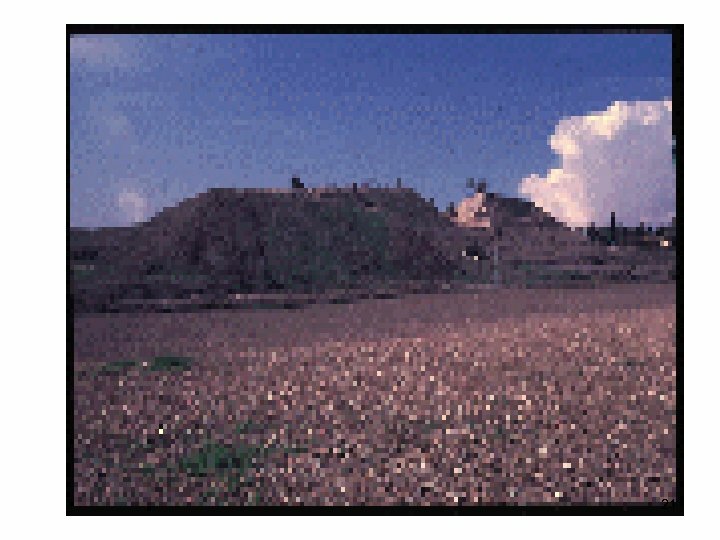 840/830 BC; - the pottery from this destruction must be dated to this time; - but same type of pottery found in nearby Megiddo in buildings traditionally attributed to Solomon; - this is one of Finkelstein’s reasons for lowering the date of the Megiddo buildings to the 9 th century BC; - Mazar: but similar pottery found at Jezreel in construction fills below the foundations of the royal enclosure; - this pottery probably associated with an earlier town or village; - such a pre-Omride occupation could date to the 10 th or early 9 th century BC; - suggestion that throughout much of the 10 th and 9 th centuries the same type of pottery was in use; - the buildings at Megiddo could have been built by either Solomon or by Omri 40 or Ahab.